So I figured it would be better to ask this question here because I'm mostly anonymous rather than on Facebook where people may misinterpret it. So I'm Facebook friends with this girl I met while I was traveling. I kinda stayed Facebook friends because I was hoping to meet up with her again (and I totally wanted to hook up with her.) Now, she's made several updates that she's pregnant. (Not married) And I feel like I should de-friend her. I feel like that ship ha sailed. So, opponauts, what do you think? 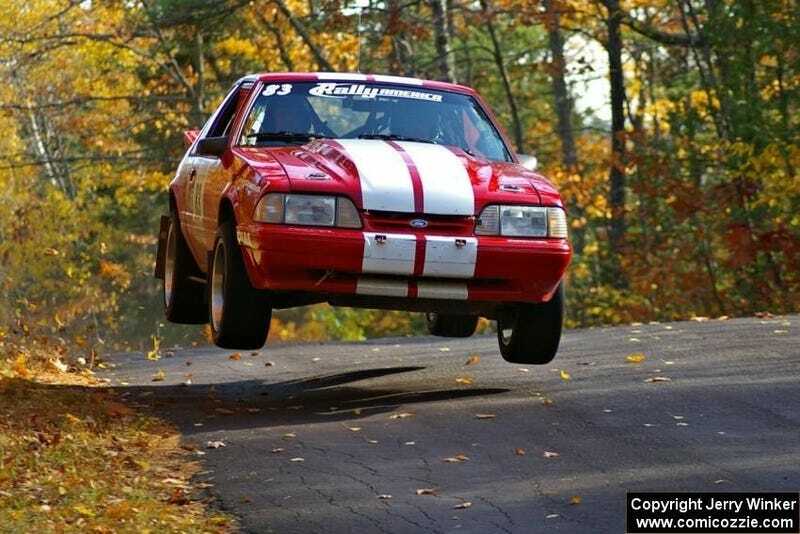 Also, have a flying fox body Mustang for your trouble.